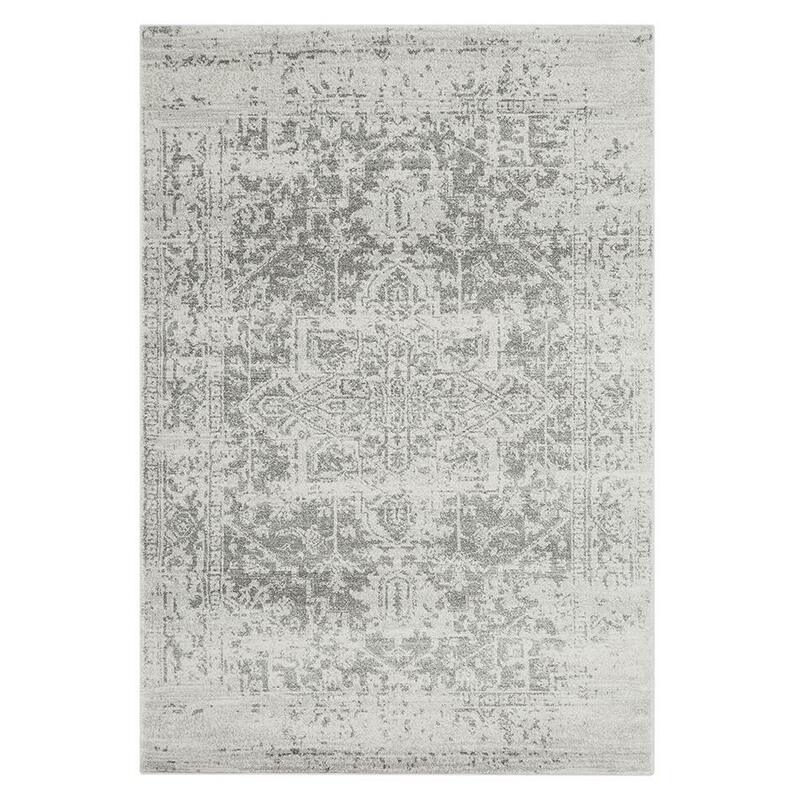 The Nova NV10 rug in Antique Grey features the traditional medallion design with an overdyed colour wash of grey and an antique, pre-worn effect. The rug has been machine made with 100% polypropylene yarn which benefits from being soft, durable and easy to clean. Woven in Barking, United Kingdom.